← 22. 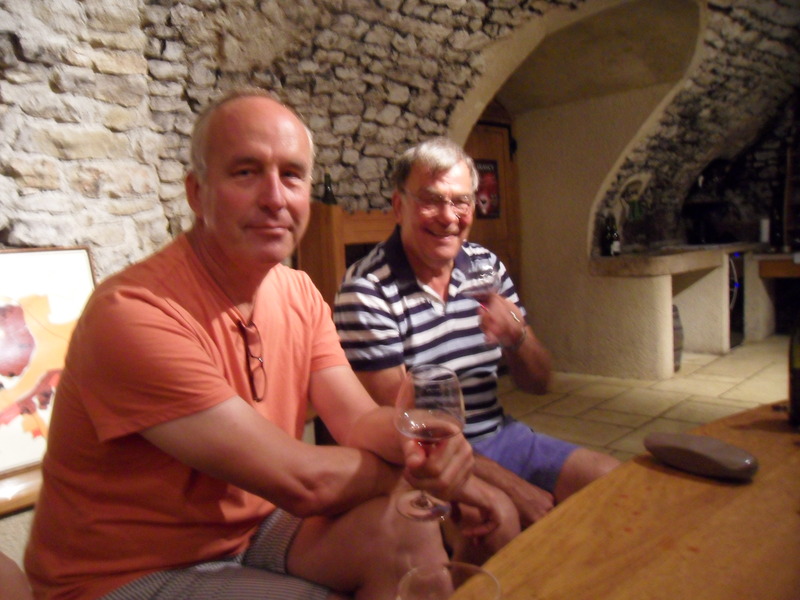 A welcome month of R’n R.
Mid July and with Stew and Marnix as close as they were likely to get to us on their trip south in ‘Carpe Diem’, we decided to drive over to Montargis to see them. The trusty Micra still sounded like a Formula 1 racing car, even if it didn’t drive like one as we whizzed along the country roads. 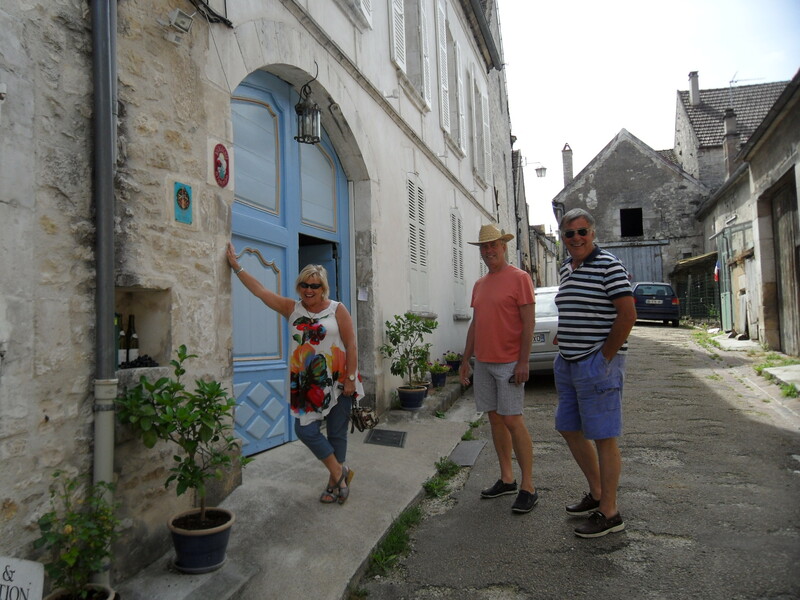 We spent a pleasant couple of hours with them before returning to Vincelles to await the arrival of Paul and Jean the following day. 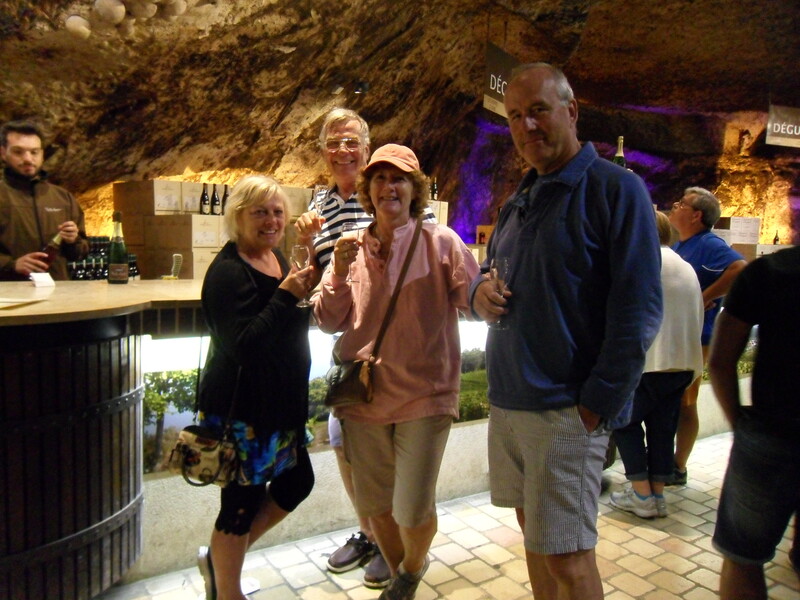 As we were still in good wine tasting country, we wasted no time in visiting a couple of caves. The first was in Irancy, courtesy of Thierry Richoux who had been recommended to us by Bill and Claudia (‘Amorak’). Irancy is known for its red wine and we enjoyed several glasses plus some rose in the quaint cave there. We enjoyed it so much that we left with a case of rose and one of red all of which were consumed fairly rapidly over the next week or so. Lovely old town, wine everywhere ! The ‘spittoon’ didn’t get very wet. On our return to the barge, we enjoyed a galette lunch and met up with Val and her friend. 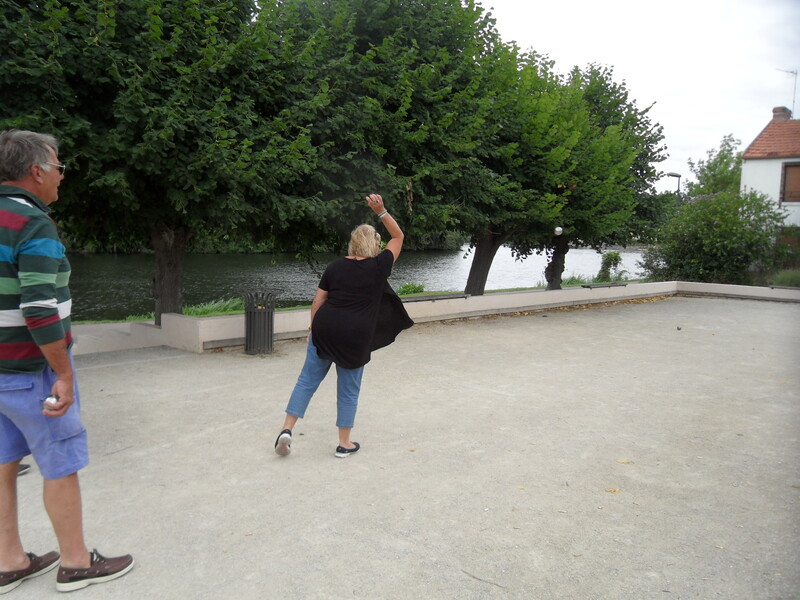 Val had been Peter’s partner in the DBA boules competition. That evening we all had a competitive boules session on the nearby terrain, which naturally Peter won, but I amazed myself by coming second. As the temperatures stayed up in the thirties, we decided to leave the next morning for the very short cruise to Bailly. Vincelles had served us well in the ten days we had stayed there. The mooring at Bailly was empty; in fact the waterways have been very quiet all season. After sorting out the cars we visited the Bailly Lapierre Caves and luxuriated in the cool provided by the constant 12C temperature. Peter and I had visited the caves in our first season (2010) and the tour was a bit shorter this time. 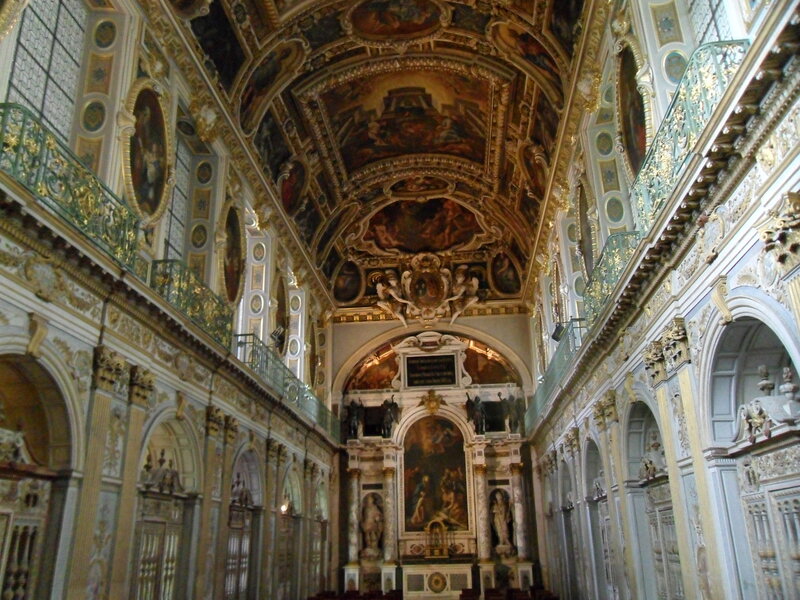 However, the audio guide proved useful and our guide spoke reasonable English too. The caves were originally dug out to provide stone for many of the famous buildings in Paris such as Notre Dame Cathedral. At the beginning of the twentieth century, they were used for mushroom growing and in the 1970s finally put to use storing the newly produced Cremant. Around six million bottles are stored there today. The cool of the cave and millions of bottles of Cremant. Our ‘degustation’ comprised a glass each of white and rose Cremant and we left with several bottles of Rose Brut which we all agreed we liked the best plus some free glasses. Dining ‘al fresco’ had become the norm during the hot weather and unfortunately the fish weren’t biting despite Peter and Paul’s best efforts and bags of bait…or perhaps I was scaring them away when I cooled off in the river? The sampling continues aboard in the shade. Nicci scaring the fish away. 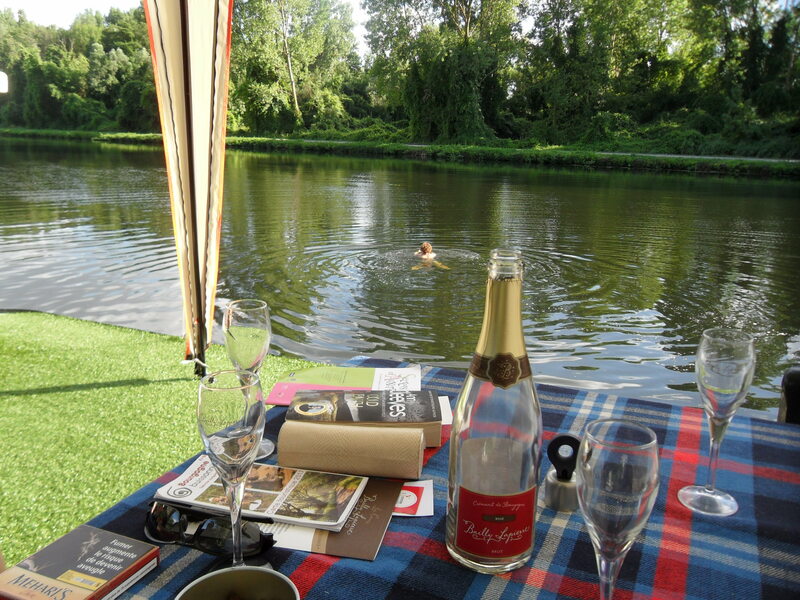 Our next stop was Auxerre where we found a spot not far from our rally mooring in June. Jennie and Alan (‘Jenal’) were back there and we also met a pleasant Kiwi couple Rosemary and John, sharing a barbecue together one balmy evening. En route to Auxerre. Tight for width, Nicci guiding me so we don’t catch the ‘Zig Zag’ fenders in the lock gates. Pretty tight for height too ! Having ‘done’ Auxerre we left after a couple of days, Paul crewing as I had awoken with an odd and unpleasant dizziness which lasted a couple of hours. We made it to Gurgy where we hoped to leave ‘Aurigny’ while we returned to the UK to stay with Dad and collect the motor cycle from the repair shop (after its massive oil leak back in February en route to Dunkirk.) Fortuitously, Peter had a motorcycling job stewarding in the ‘Ride London’ cycling event which coincided with our visit. 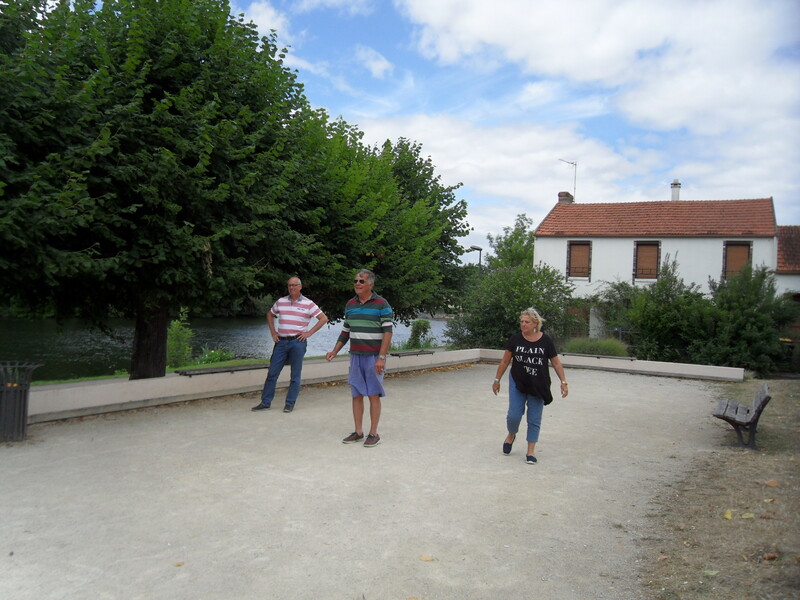 Paul and Jean set off to Chablis for look around and another degustation and we played more boules on the local terrain during which I was unable to take a single game! Our return to England was trouble free although the Micra also now had a cracked windscreen and we had to keep the passenger window open most of the journey to let the fresh air in because of the broken exhaust. Everything went to plan, although it was a far from relaxing visit. 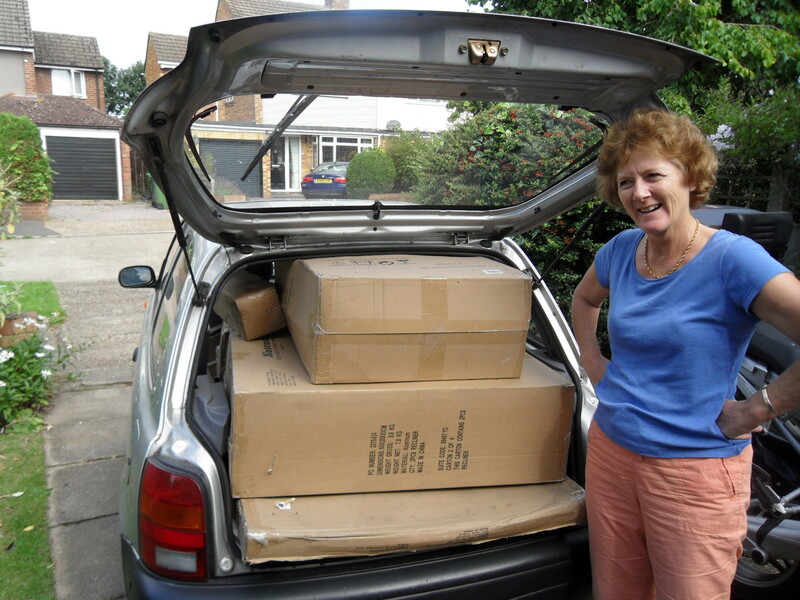 We had already decided that the Micra would make one final trip to France and along with the new music system, finally found some suitable garden furniture which just about fitted into the boot. The car’s reward was a new exhaust (at last) and a new windscreen. Just back from the garden centre and Nicci is wondering just how all this, plus all the other stuff is going to get to France ! My ‘ride’ for the Ride London event with barely 200 miles on the clock. Our BMW in the background all fixed. I’m offered the opportunity for a bit of motorcycling in the sky ! 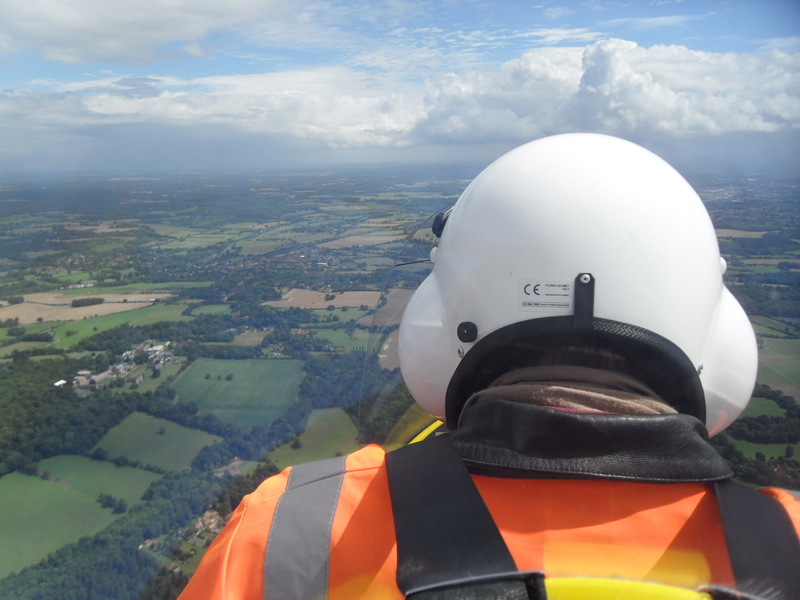 My friend Paul takes me over the Thames near Goring and Henley – great fun. Within a week we were back on board ‘Aurigny’ and had a couple of days to prepare for Kate’s visit. 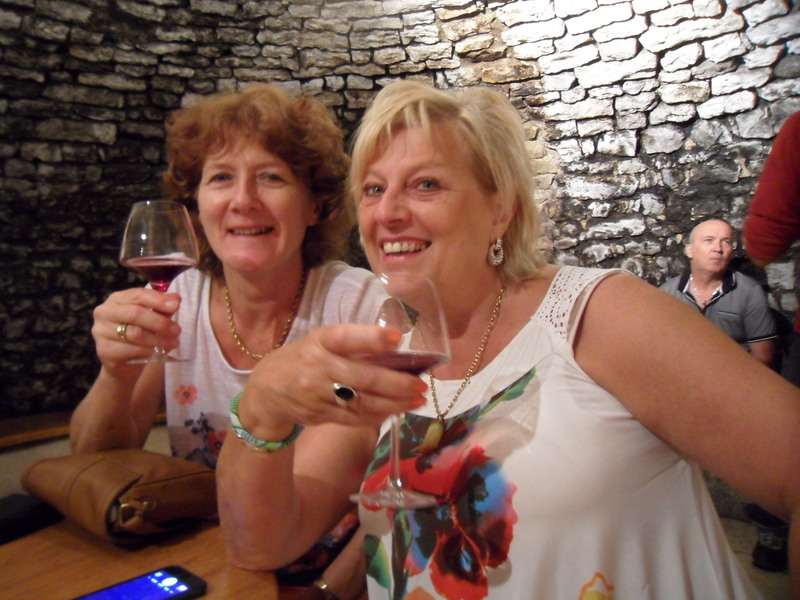 Kate joined us in Gurgy and we drove back to Auxerre for some retail therapy and sight-seeing before driving to Chablis. We enjoyed exploring the town but were disappointed with our ‘degustation’, which held none of the charm of my recent experiences. Fortunately we had a bottle of Cremant chilling and were soon back on board enjoying it on deck. 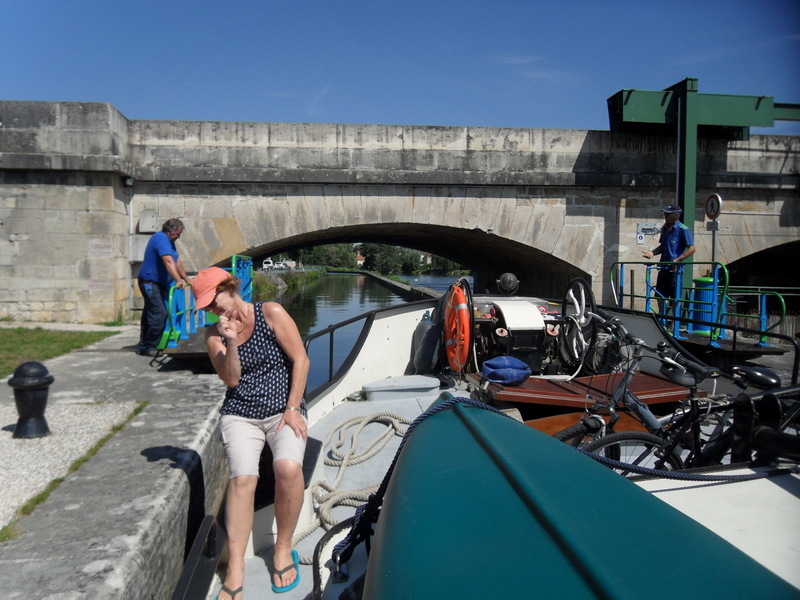 Our next stop was Joigny where we moored on the town quay, our previous pretty mooring having already been snapped up. Kate and I walked up into the town in the afternoon sun. The next day we caught a train back to get the car from Gurgy and I was annoyed to discover that someone had tried to pull the driver’s wing mirror off the car. That was the first vandalism we have experienced since beginning our travels in 2010 but it was annoying none the less. 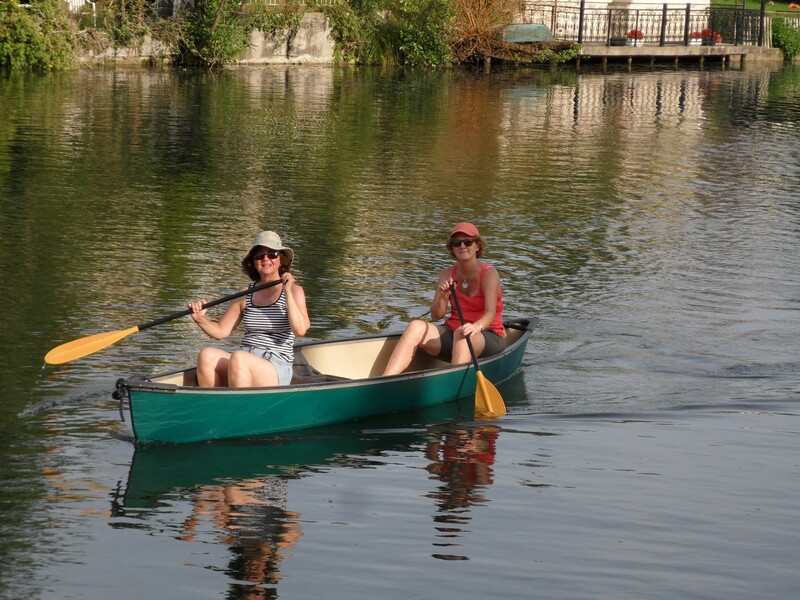 Having spotted a wild mooring at Cezy a few kilometres below Joigny, we cruised there after a leisurely start. It was a lovely quiet spot a short walk from the village. We launched the canoe and had a paddle up the weir stream. Cezy, once a busy town judging by the buildings. Now very quiet with just one bar and a couple of restaurants. A small quay, hard to spot from the main waterway. 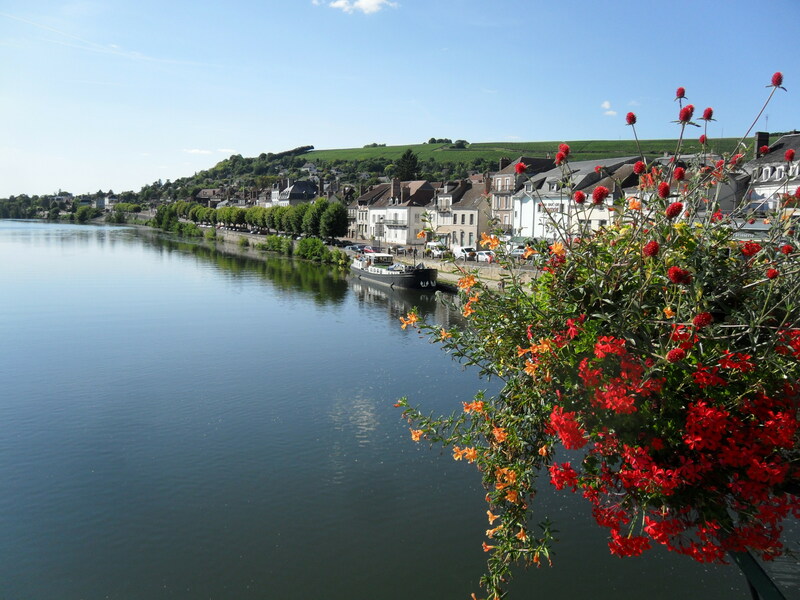 We hadn’t stopped at Villeneuve sur Yonne on the way to the DBA Rally, and were keen to stop there on the way back. The length of the moorings however is deceptive as much of it is very shallow. Fortunately, Peter spotted a suitable section of quay near to the bridge and we moored there. Between heavy showers, Kate and I explored the town. Sadly our visit did not coincide with the Son et Lumiere on one of the the town gates and in fact the town was rather disappointing. We headed to Sens the following day and managed to dodge the increasingly frequent rain showers. After enjoying one of our bottles of Champagne, Kate treated us to a lovely steak supper as it was her last night. After a short walk to the station the next day, Kate was soon on her way to Paris and me back to Joigny to pick up the car. We spent a few days in Sens awaiting the arrival of Linda and Mike and I took the opportunity to explore the town and environs. 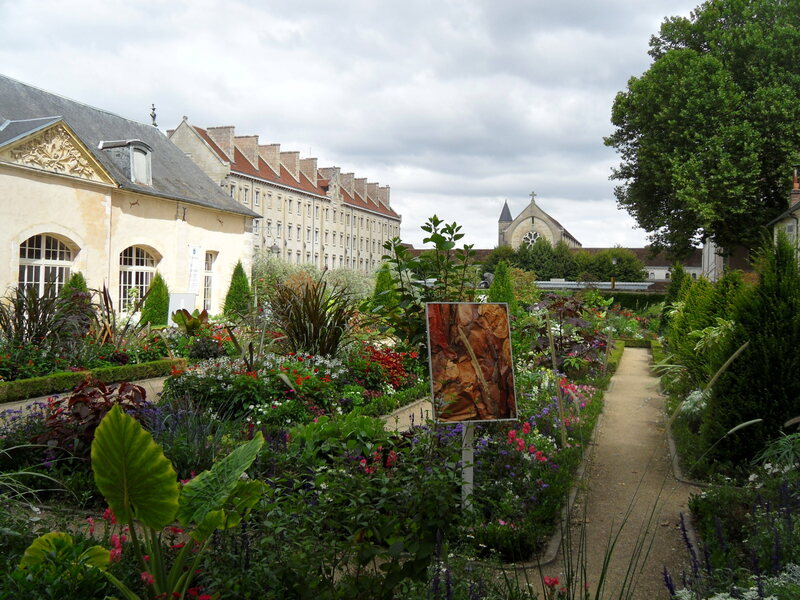 The ‘Jardin de l’Orangerie’ behind the cathedral was an unexpected gem and had an exhibition of close up photographs of tree bark from around the world. The exhibition was also in one of the local parks. A twenty minute walk took me to the ‘Moulin a Tan’ Park which was free of charge and busy with families enjoying the sunshine. 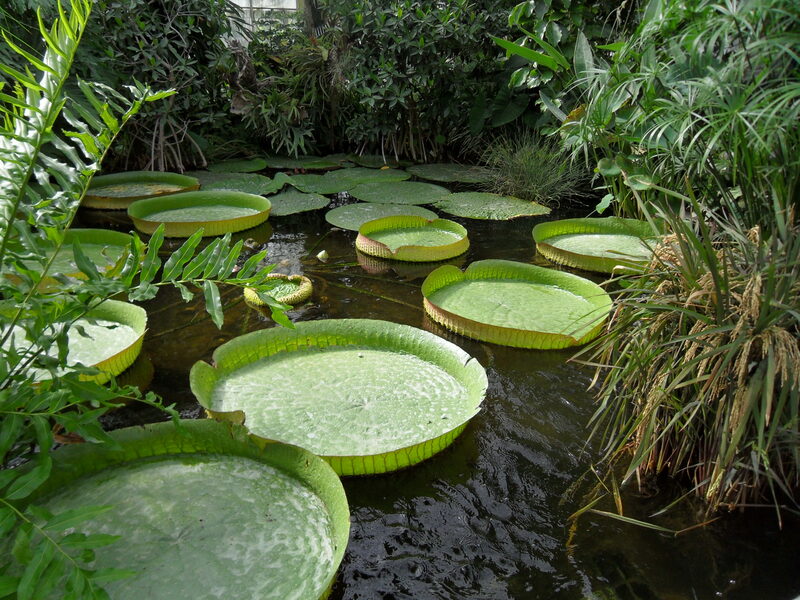 It had a tropical hot house, farm animals, a nature reserve complete with hides and lots of plants and trees. 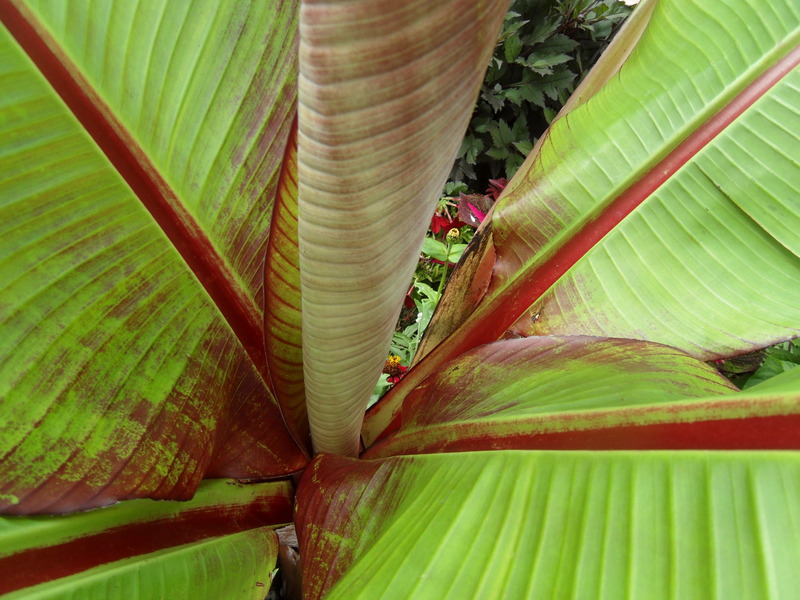 Local people had been encouraged to produce their own close-up photos of tree bark too, and these were displayed in the park. We had met up with Mary (‘Aquarelle’) and her grandson Lucas, sharing locks on the way to Sens, and enjoyed their company while Peter taught Lucas the basics of fishing. However, the fish still weren’t playing. Linda and Mike arrived by car bringing wine, cheese, bacon and English beer all of which were very welcome. 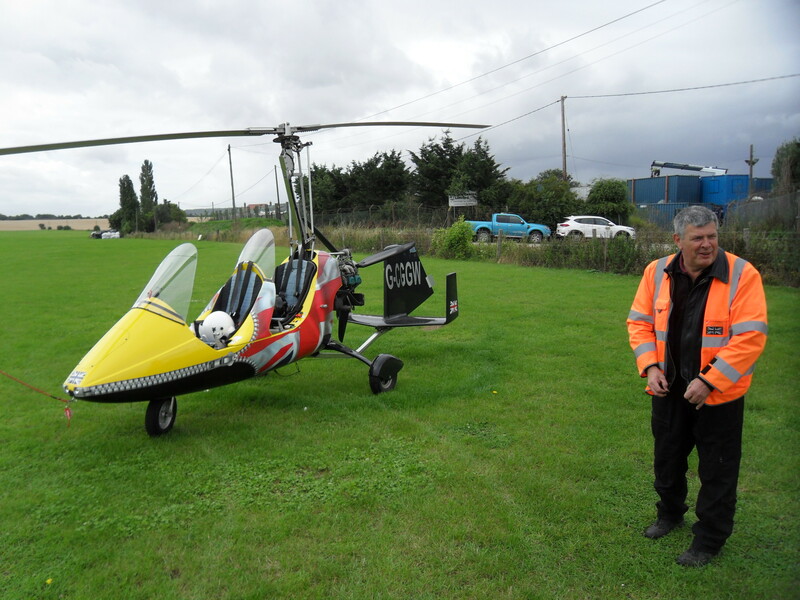 Unfortunately, the weather had deteriorated into a dull and rainy period which sadly had become part of the summer. We cruised in rain to Pont sur Yonne and then in better weather on to Montereau-fault-Yonne which is at the junction of the Yonne and Seine. Linda and Mike join us for a few very pleasant days, despite the changeable weather. 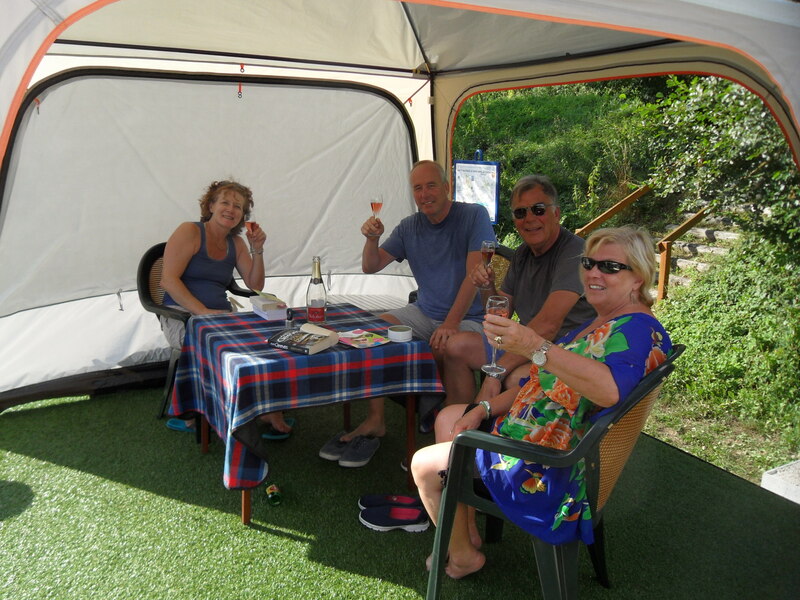 As the weather continued to improved, it was time for them to leave us and continue the rest of their holiday in the Loire Valley. 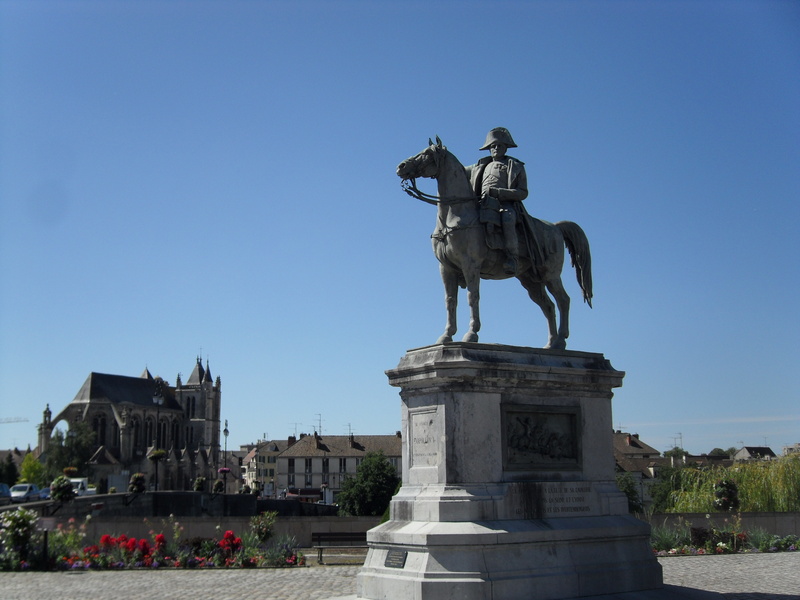 Montereau is famous for a battle fought there by Napoleon Bonaparte in 1812 and there are various points of interest in the town which we were able to explore. 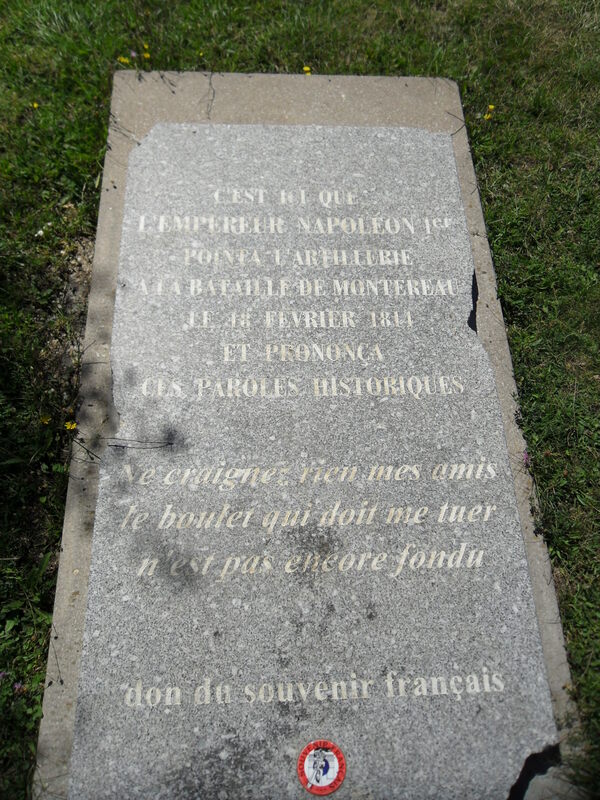 Montereau – Napoleon had a bit of a squabble here. 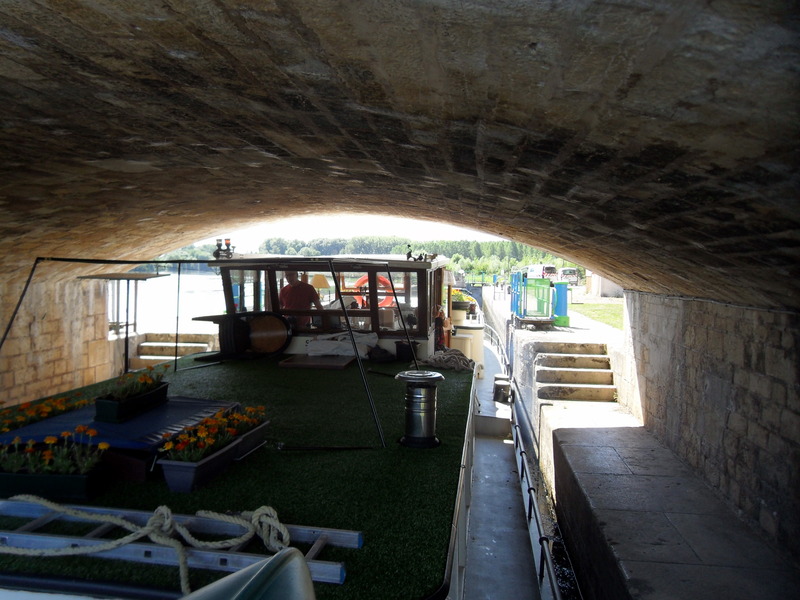 Our mooring below on the Yonne where it meets the Seine. 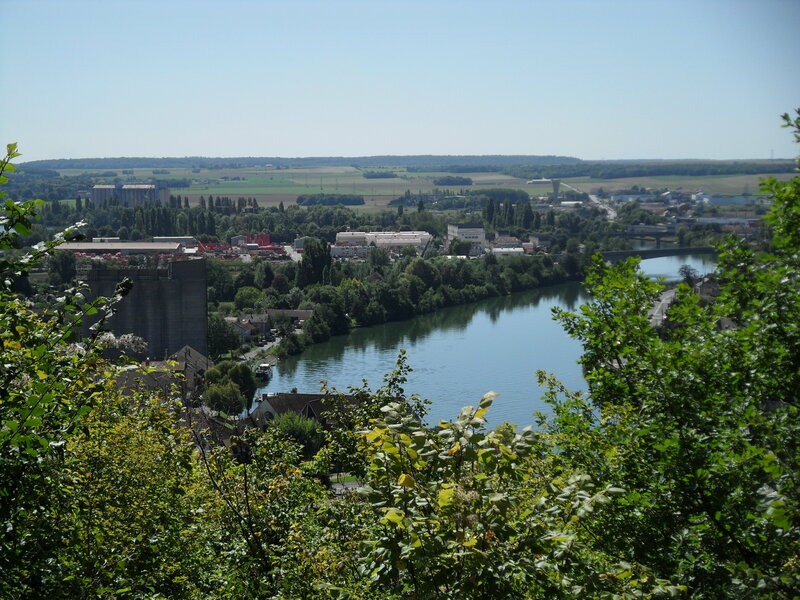 Technically the Yonne is the larger river and it’s the Yonne that flows through Paris ! …that the bullet had not yet been cast that would kill him, or words to that effect ! 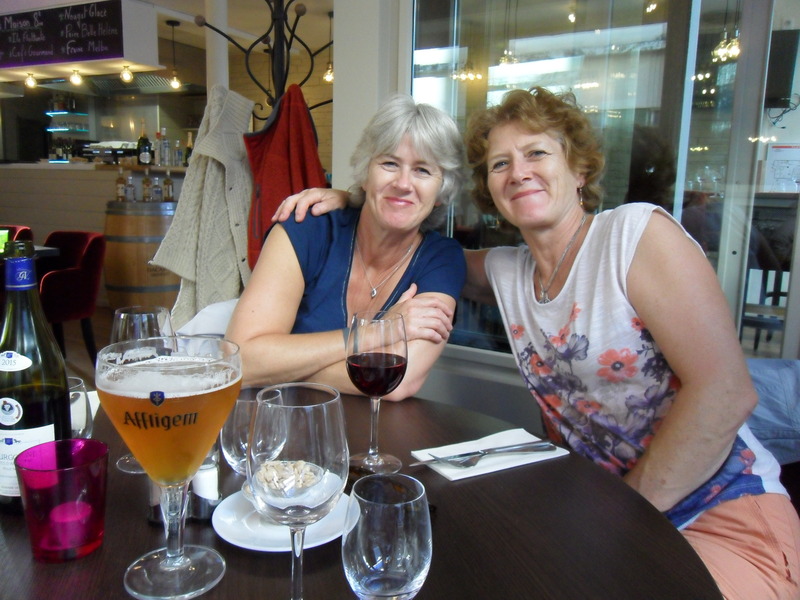 The weather continued to improve and Karen had several days of sunshine after she joined us at Montereau. 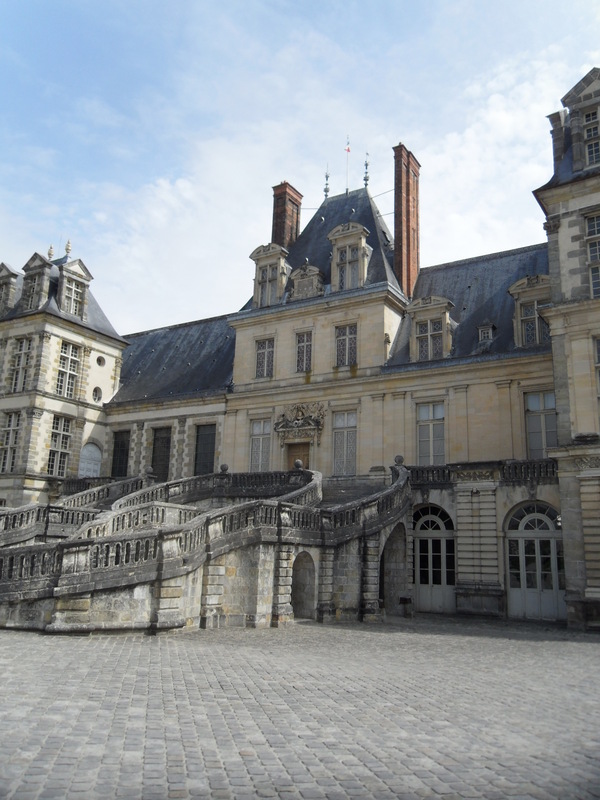 We enjoyed a visit to the Chateau de Fontainebleau a short drive away and then cruised back to St Mammes where we moored near the commercial barges on the corner at the junction with the River Loing. 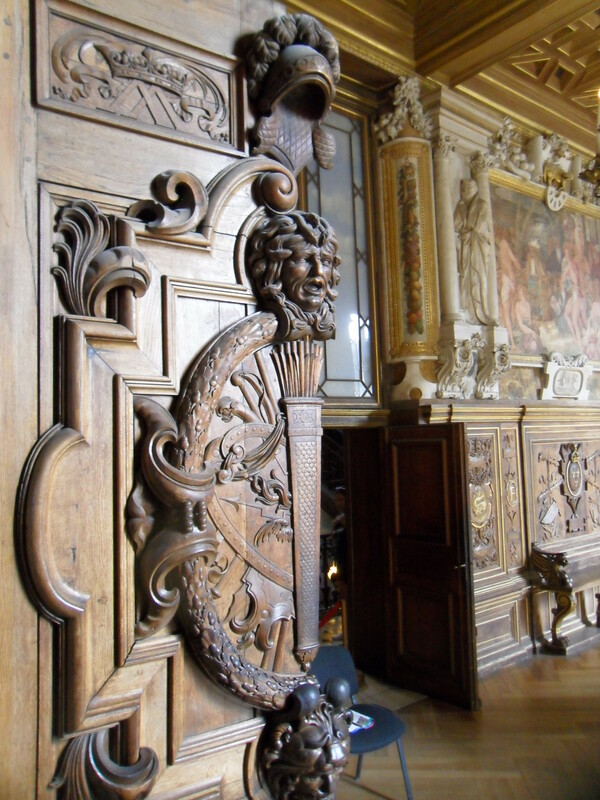 Fontainebleau, here Napoleon said farewell to his troops after his defeat. I have to admit I was a little underwhelmed by the chateau and the gardens but I guess the Revolution took its toll. 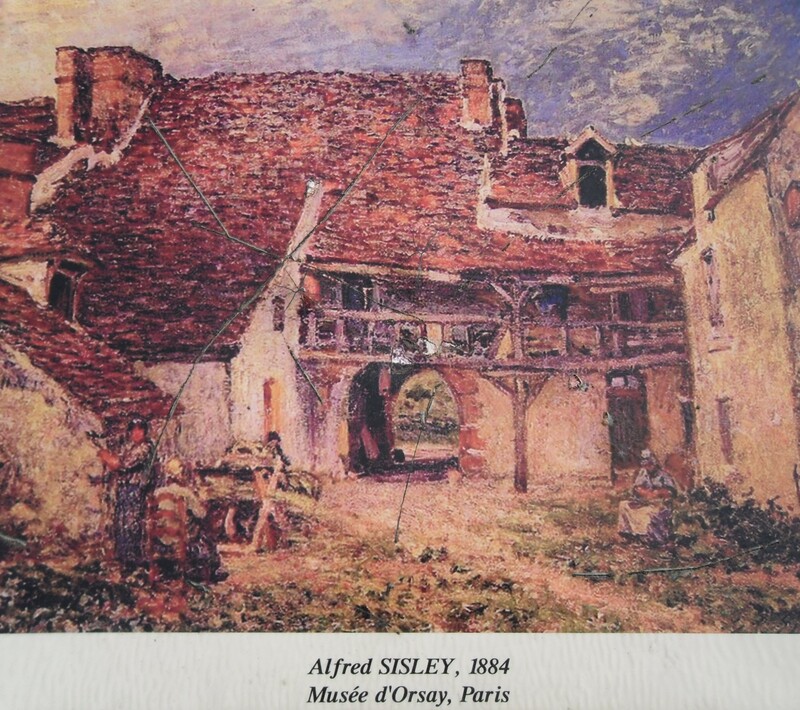 Alfred Sisley an English Impressionist artist lived nearby for twenty years and painted several pictures in the area. A walk around St Mammes took us to some of the sites he had painted. 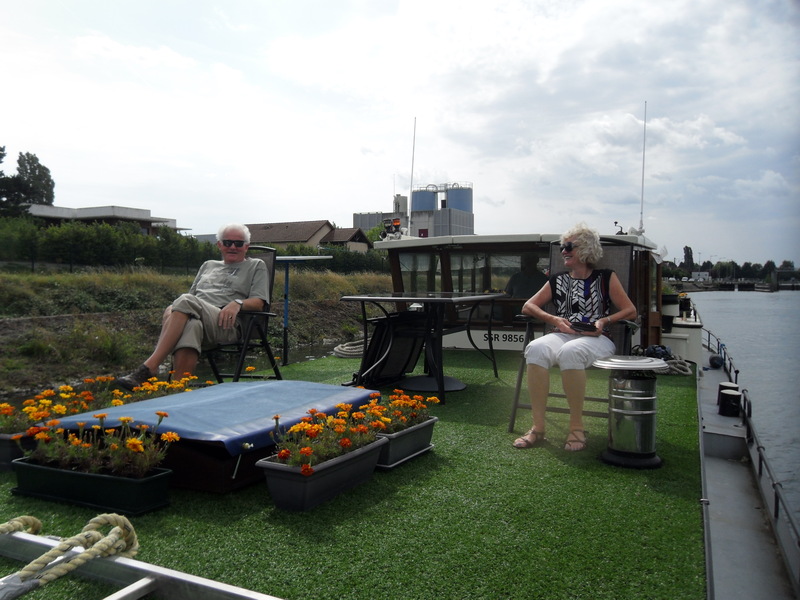 We were joined on deck by some people who had borrowed a friend’s barge for six weeks to try out the boating life. Peter was able to give them some welcome advice. 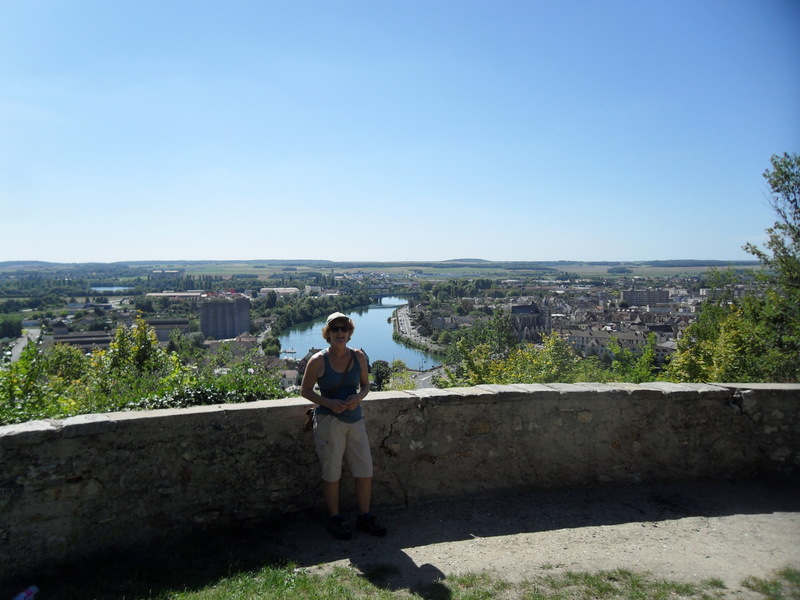 The following day, Karen and I walked into Moret-sur-Loing about twenty minutes away. It is a quaint old town and evidently proud of the association with Alfred Sisley. We followed the walk which took us to places from where he had painted some of his pictures and we were able to compare his works with the views today. After a baguette lunch on the banks of the Loing, we visited the tiny museum of the Sucre d’Orge (barley sugar) which is still manufactured to a nun’s secret labour intensive recipe. Meanwhile, Peter had strolled along the river to check out potential moorings and had found a couple of suitable ones just outside the town. 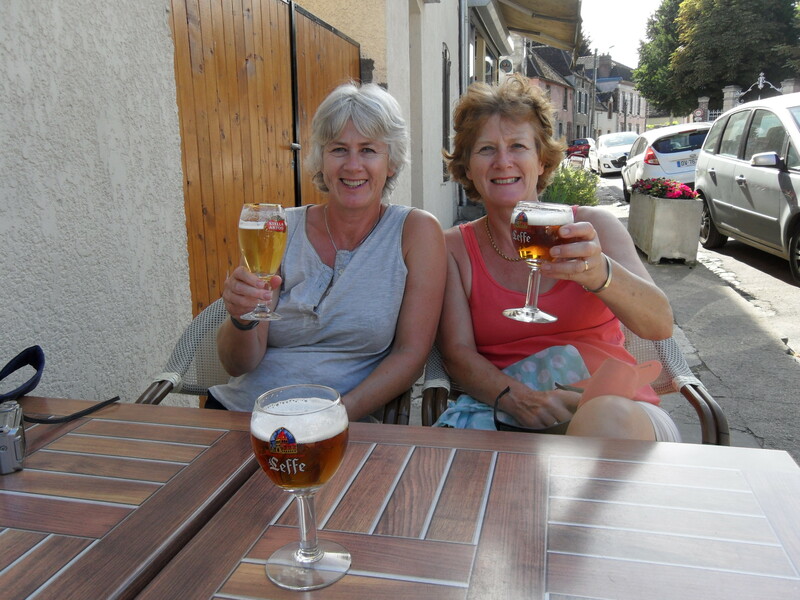 We moved to the lock mooring the next day and during the evening walked into town hoping to find a bar open, but Sunday is evidently a dry day in Moret. 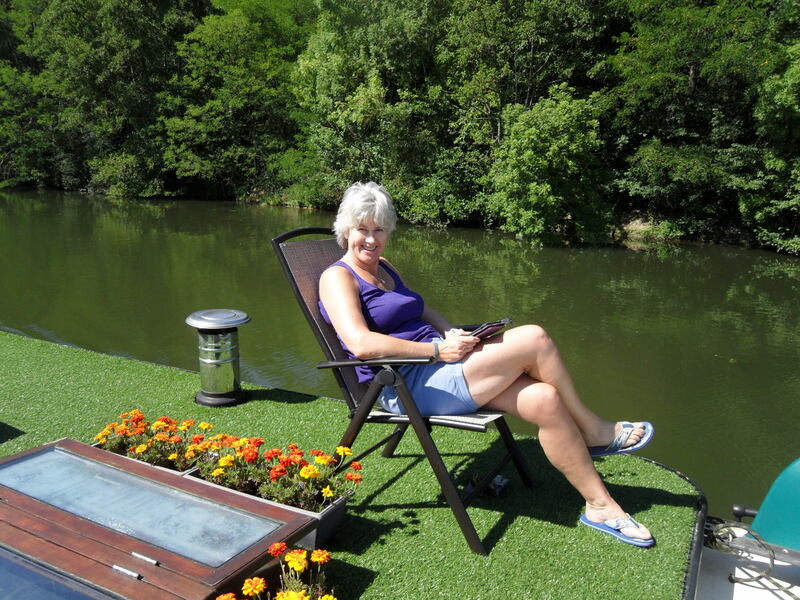 With Karen heading home in a couple of days by train, we cruised in warm sun to Nemours which has a station, mooring in the weir stream on an old pontoon. Karen and I walked into the town which has some small canals and a castle by the river. 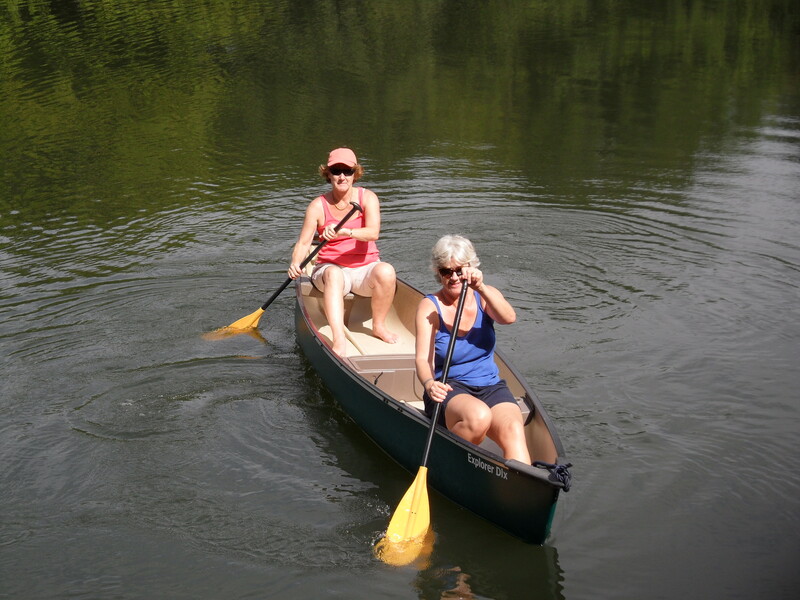 Later we took the canoe for a paddle up the weir stream and then enjoyed a barbecue on deck listening to our new music system. ‘Des Res’ with a mooring behind. 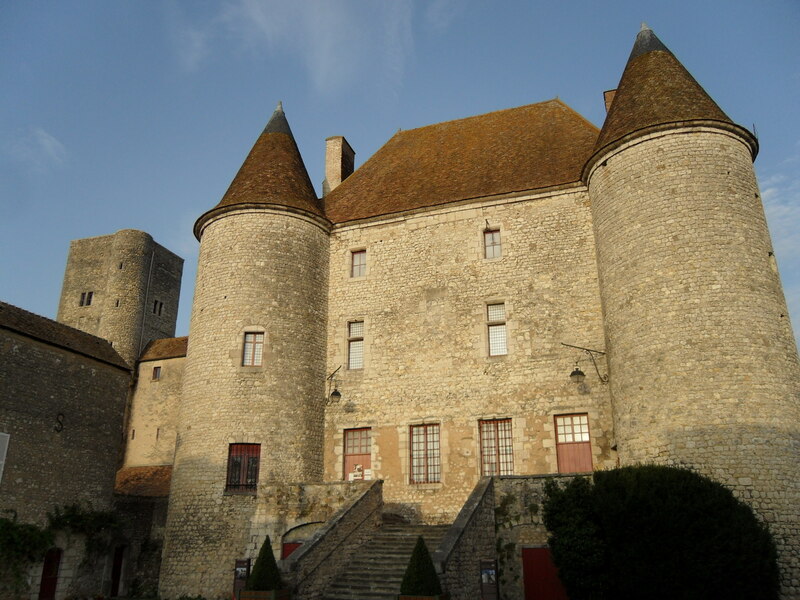 We would have liked to have spent longer in Nemours, but the moorings with electrics near the lock were all taken up with long-term stayers or boats for sale and a brand new pontoon near the castle was for hotel barges only. So the day after Karen had left we headed off once more. As luck would have it, the quay at Souppes-sur-Loing had plenty of space and at 42 euro for a week’s mooring with electrics and water was perfect. 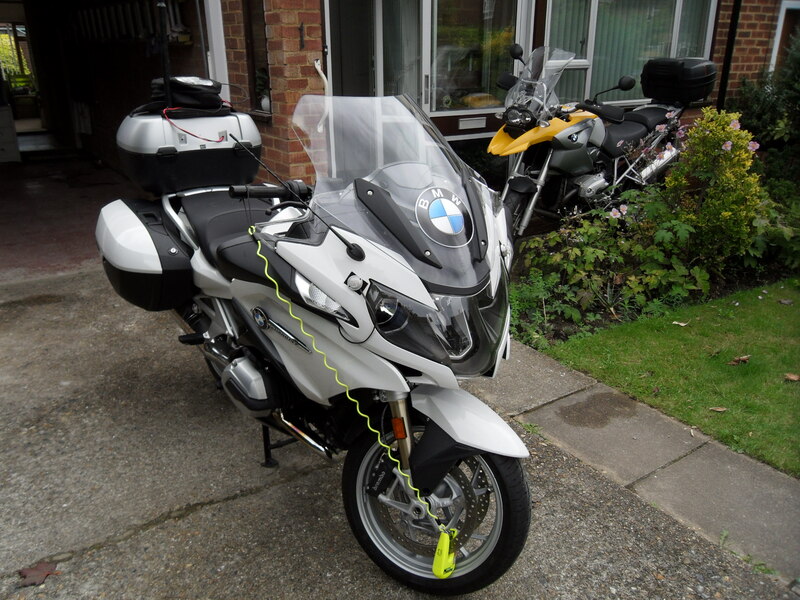 Peter had planned to take a motorcycle trip with friends in Belgium and I would be home alone for a couple of days. The only fly in the ointment was our crane which decided to break down as we started lifting the motorcycle off, spewing hydraulic fluid everywhere. Fortunately we were still able to use it and Peter took me back to Montereau to get the car on his way to Belgium.